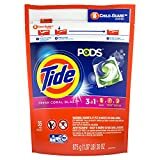 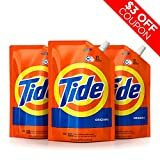 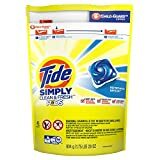 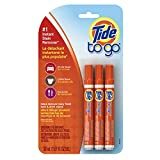 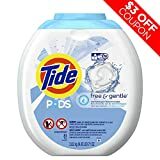 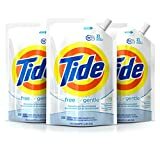 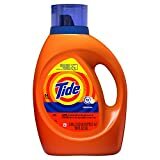 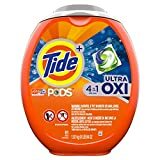 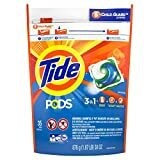 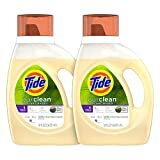 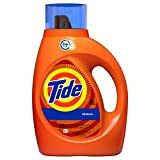 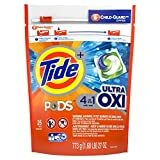 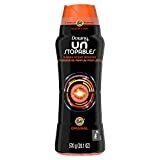 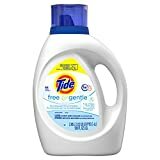 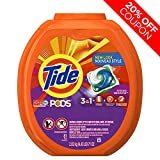 Tide Free HE Liquid Laundry Detergent, 50 oz (Pack of 2) - KAUF.COM is exciting! 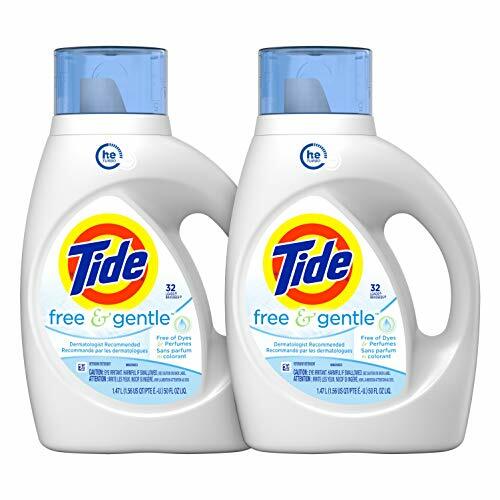 Have peace of mind with Tide Free & Gentle HE Turbo Clean Laundry Detergent that will keep your clothes brilliantly clean and your family's skin safe. 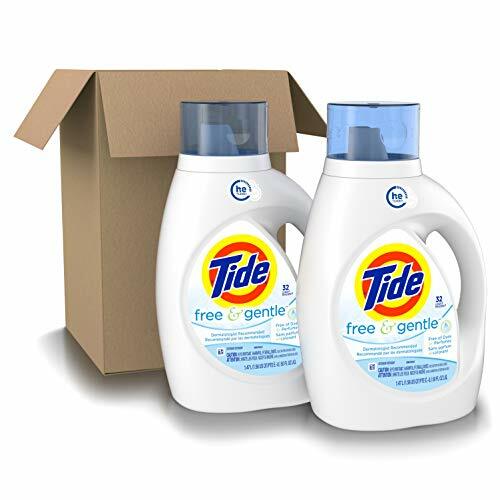 Tide Free and Gentle is a powerful hypoallergenic laundry detergent that is free of dyes and perfumes. 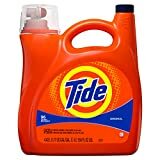 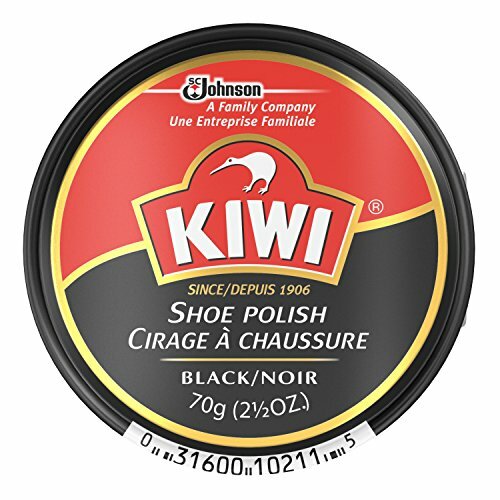 It removes more residue from dirt, food and stains than the leading Free detergent. 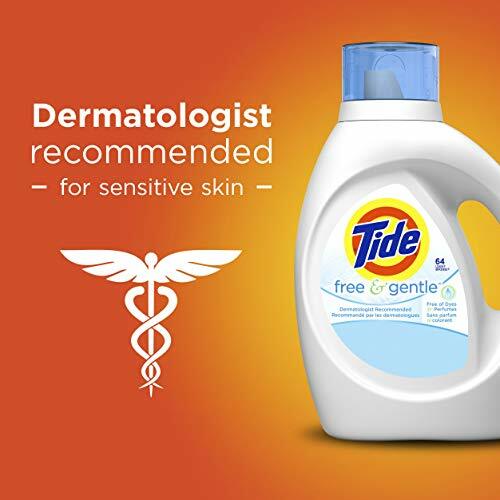 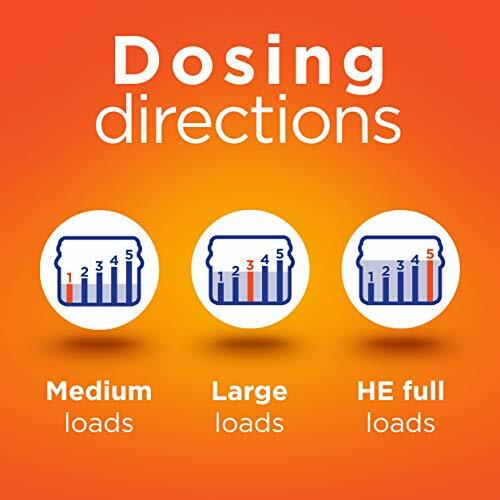 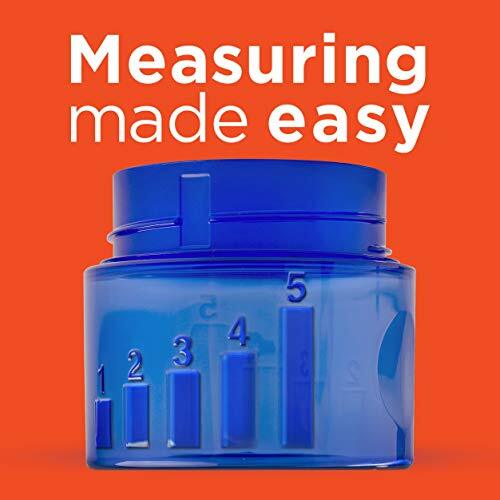 Add Downy Free & Gentle liquid fabric softener and Bounce Free & Gentle dryer sheets to your laundry routine for a cleaner, softer, dermatologist tested laundry experience that is safe on sensitive skin (1). 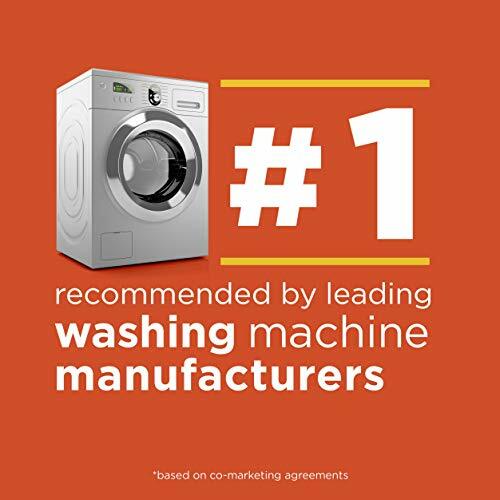 It is supercharged with 6x the cleaning power (2) and is recommended by leading high efficiency washing machine manufacturers (3). 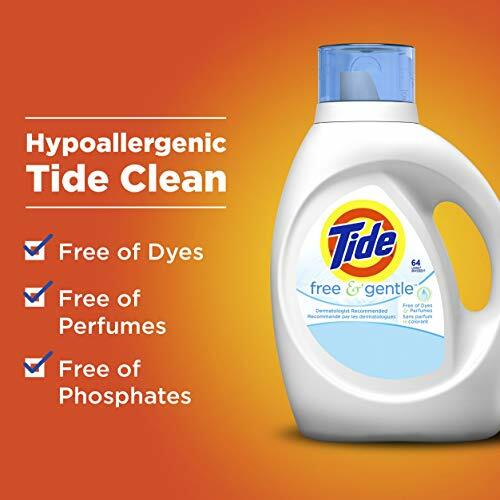 Try hypoallergenic Tide PODS Free & Gentle with 3-in-1 chamber technology that cleans, protects colors and fights stains.